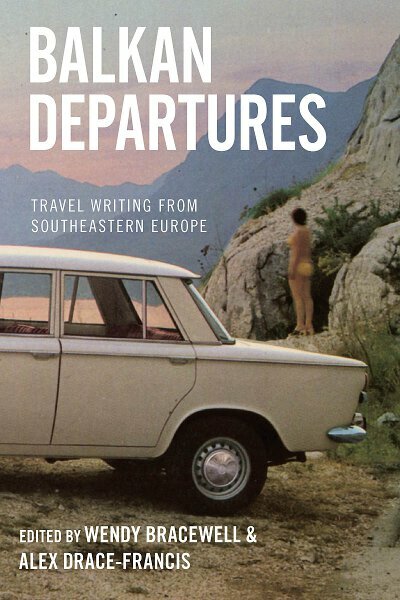 In writings about travel, the Balkans appear most often as a place travelled to. Western accounts of the Balkans revel in the different and the exotic, the violent and the primitive − traits that serve (according to many commentators) as a foil to self-congratulatory definitions of the West as modern, progressive and rational. However, the Balkans have also long been travelled from. The region’s writers have given accounts of their travels in the West and elsewhere, saying something in the process about themselves and their place in the world. The analyses presented here, ranging from those of 16th-century Greek humanists to 19th-century Romanian reformers to 20th-century writers, socialists and ‘men-of-the-world’, suggest that travellers from the region have also created their own identities through their encounters with Europe. Consequently, this book challenges assumptions of Western discursive hegemony, while at the same time exploring Balkan ‘Occidentalisms’. Wendy Bracewell is Senior Lecturer in History and Deputy Director at the School of Slavonic and East European Studies at University College London, and Director of the AHRC research project ‘East Looks West’ on East European travel writing in Europe. She has published extensively on the Balkans and on travel writing. Alex Drace-Francis is Lecturer in Modern European History at the University of Liverpool. He is the author of The Making of Modern Romanian Culture (2006) and of many articles on Romanian and Balkan history, historiography and literature.